I’m sure you’ve heard an apple a day keeps the doctor or dentist away. Dental hygiene is incredibly important. If you’re brushing your teeth at least twice a day and flossing that’s half the battle. But if you’re not going to see your dentist twice a year for a cleaning and checkup you’re really doing your mouth a disservice. Not only do your teeth deserve a good polish, but this is also the chance your dentist gets to check for any signs of oral disease such as cavities, gum disease, and oral cancers. Many dental problems don’t become visible or cause pain until they are more advanced. So when these diseases are caught early you may be able to save yourself a lot of pain and suffering. 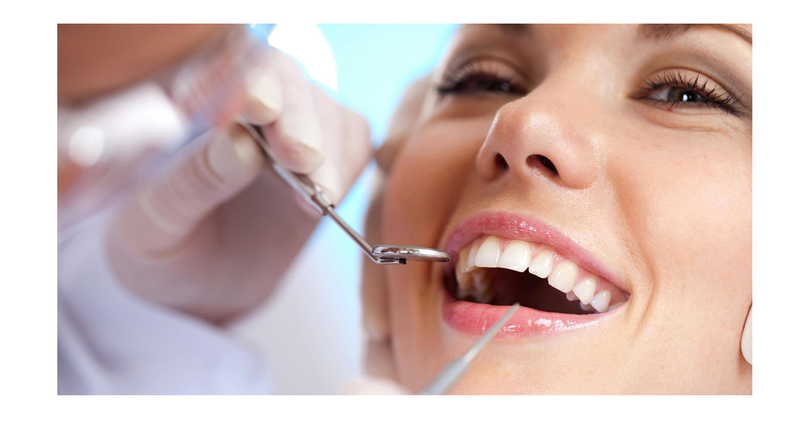 Oral diseases are often linked to chronic diseases such as cancer, diabetes, cardiovascular and respiratory diseases. An unhealthy diet, tobacco use and harmful alcohol use are some risk factors for these oral and chronic diseases. By dropping bad habits and starting good ones you’ll keep your mouth happy and healthy.